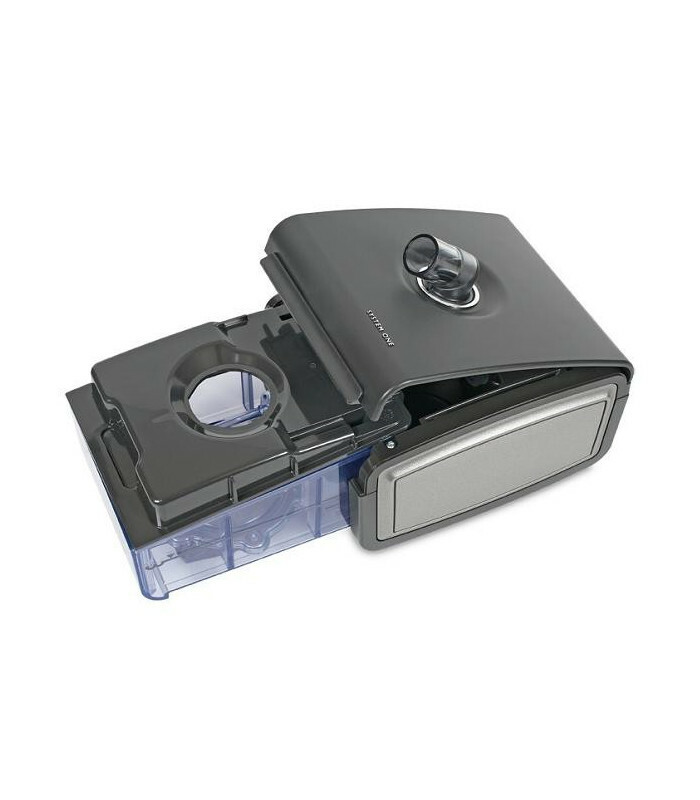 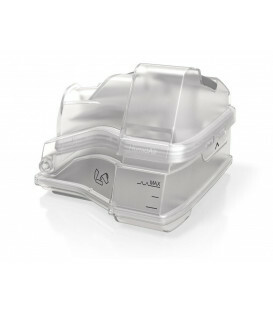 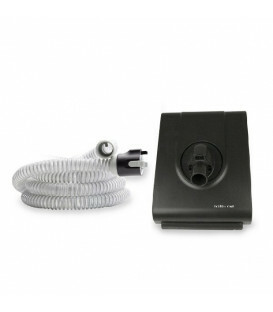 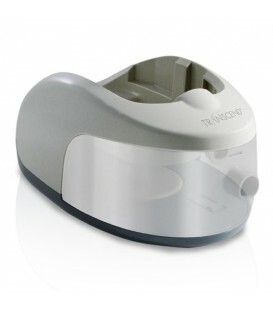 Heated humidifier 60 series for CPAP and Auto CPAP brand Philips Respironics ideal for 60 series CPAP REMstar. 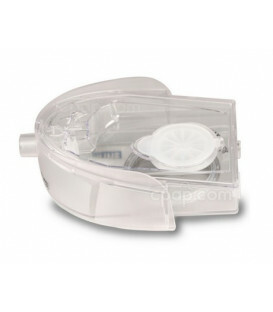 Better management of humidification to prevent the effect of condensation and water damage. 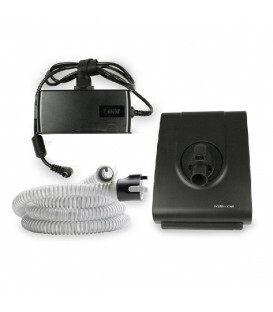 This product is the 60 series humidifier only, it does not include the heated hose.